I have worked in the Optometry field since 1992. I have also worked as a technician for years and now am office manager. 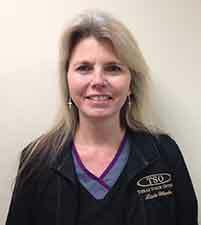 I have always enjoyed helping our patients and trying to make sure they are well taken care of. I also enjoy working with such a great staff and doctors.